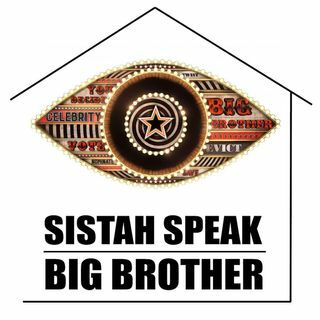 Sistah A, Sistah LM, and Sistah K are back to talk all things Celebrity Big Brother season 2. We talk about season disappointments, houseguest history, and the twists of the first week. Send your feedback to ssbigbrother@gmail.com.